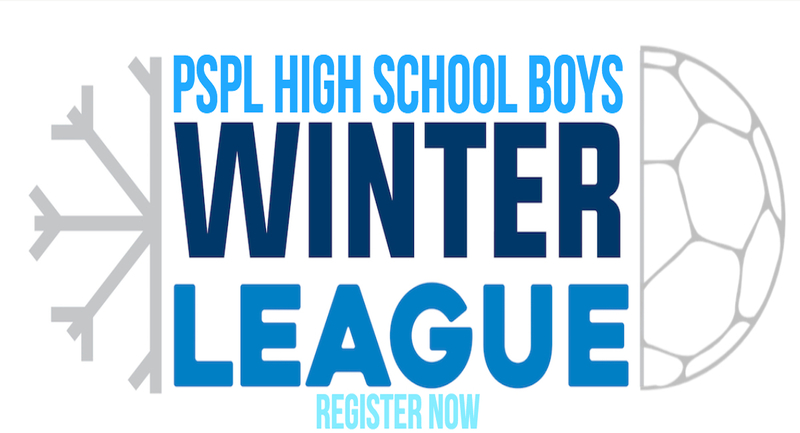 Register now for the third annual boys high school Winter League. 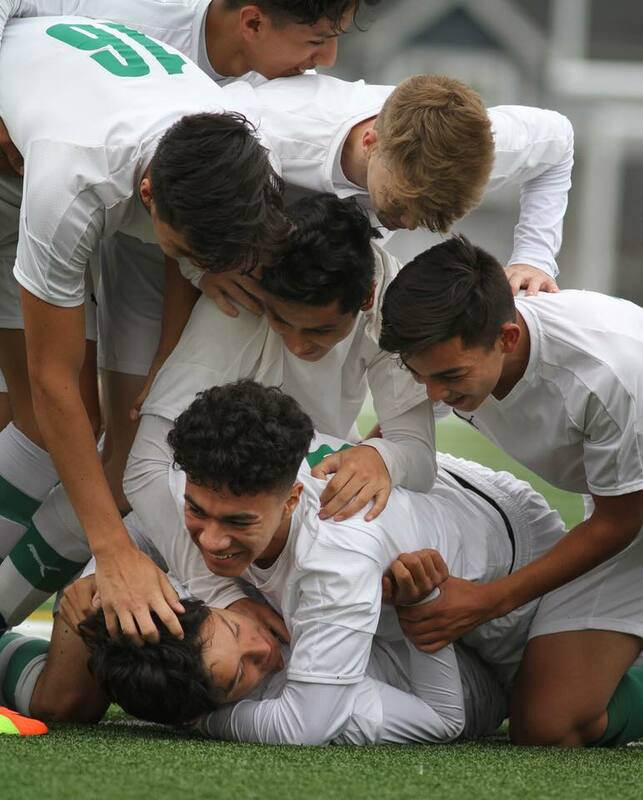 The league is designed for high school boys teams to play locally in Puget Sound or in Eastern Washington. The intent is to play meaningful league matches to preparare for the spring high school soccer season. Puget Sound teams will play in a Puget Sound league and the same will take place in Eastern Washington. Teams will play six games between January and the end of February, leaving opportunities for some teams to pursue college showcase tournaments as well. Teams on both sides of the mountains should register and identify whether west or east in the field notes, so we can determine the make-up of the leagues.